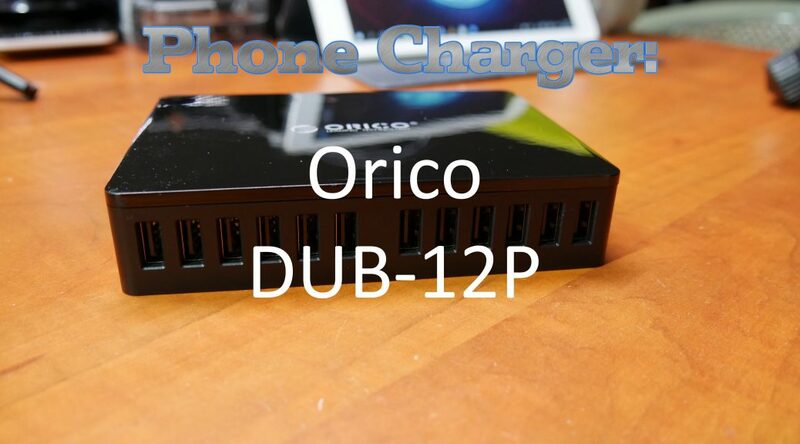 Last review was about the Anker PowerPort 10, today we are stepping it up a notch and I’m reviewing the Orico DUB-12P a 12 port charger which officially supports up to 5v 20A or 100 watt of total output power! Definitely the most powerful USB charger I’ve ever seen! 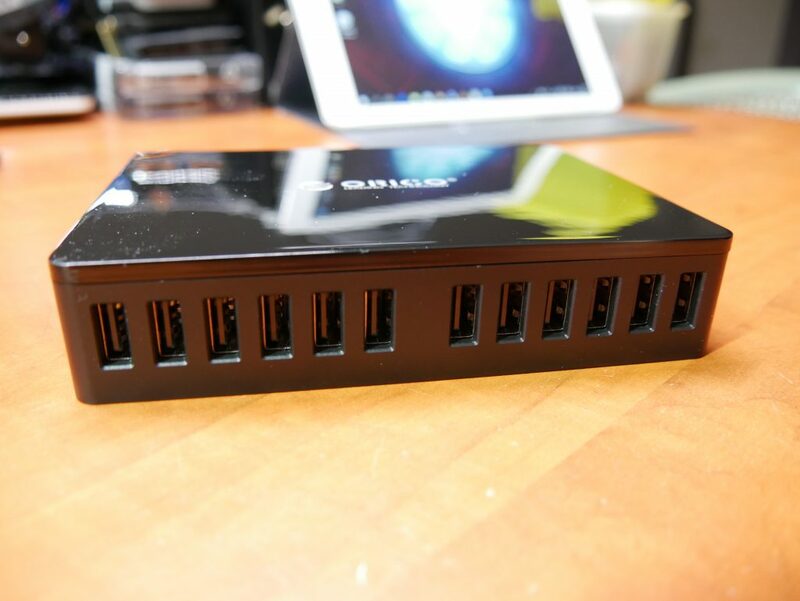 Check out the video of this very powerful phone charger. 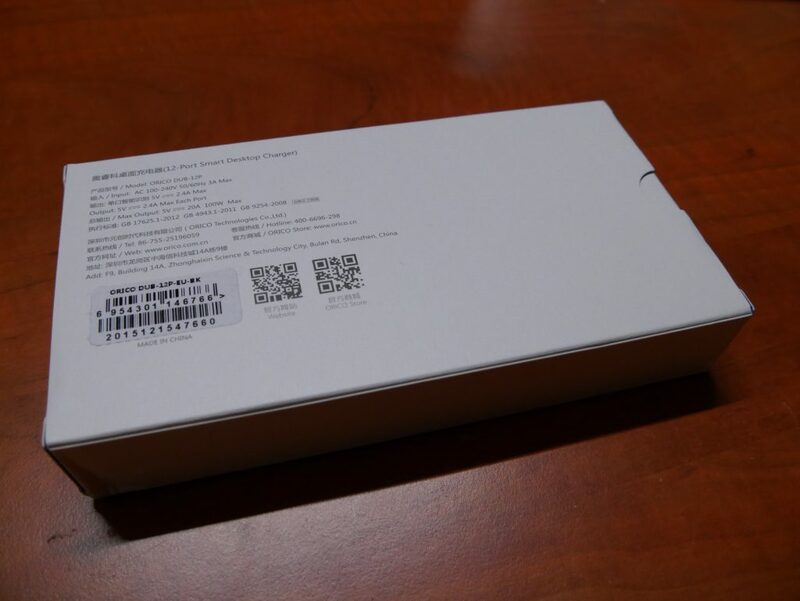 I’ll show you a bit of the packaging and accessories it comes with and the charger itself. 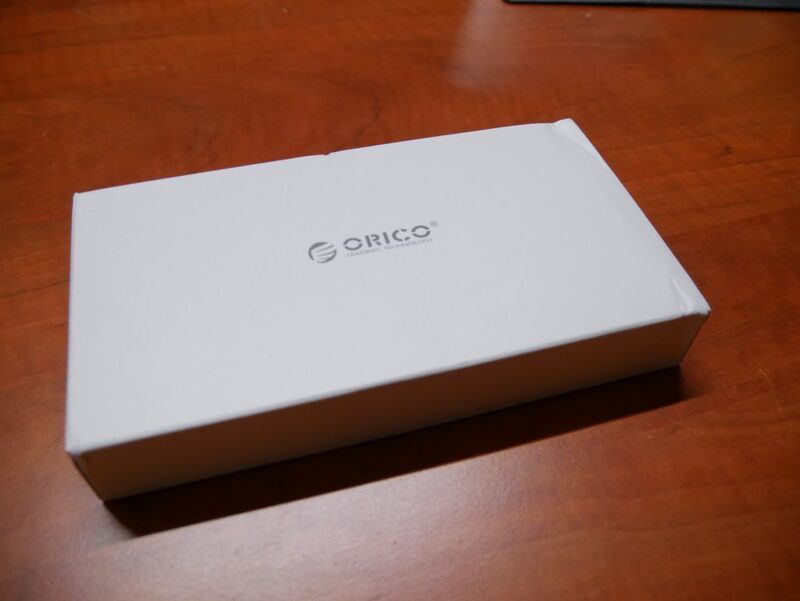 The charger comes in the style box as the previous Orico charger, completely white with only the logo on the front and some information text on the back. I also uses the same slide out design and includes everything you need. As I’ve said before, I really like chargers with a separate power cord and wide input voltage range so it can be used anywhere in the world. It also allows you to position the charger right where you need it, instead of having it hang from a socket somewhere. It also means your USB cables don’t have to be excessively long! Speaking of USB cables, take a look at my review about different brands of USB cables here. I bought this charger on aliexpress, you can do so yourself by clicking here. 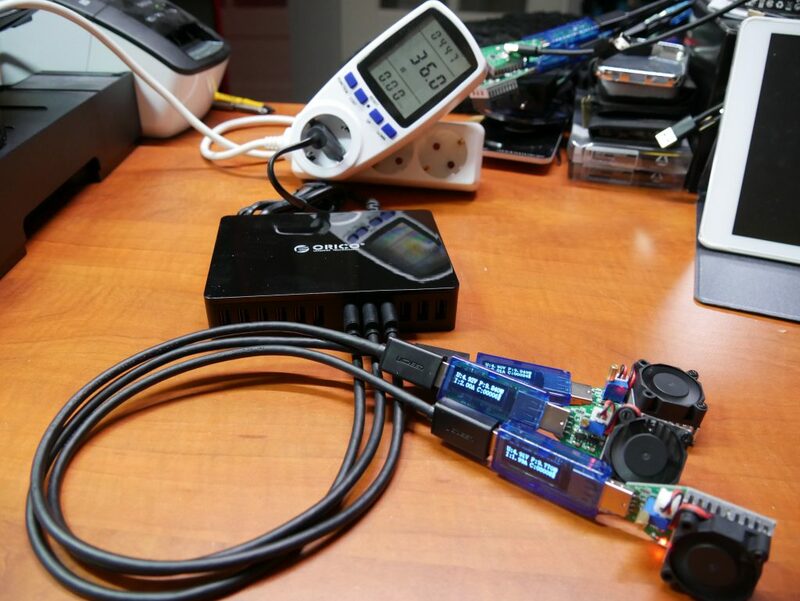 Even while loading the supply with 10x 5v 2A it still showed above 80% efficiency! The testing setup in full glory. I didn’t even have enough adjustable load’s so I needed to use some of those horrible thermal resistors. They don’t pull a full 2.0A like the adjustable one’s (About 1.8A) and get INSANELY HOT. Measuring them they got up to 180 degrees Celsius after about 5 minutes of testing, quite toasty as you can see in the last part of the video! The charger was able to sustain this kind of load for at least 10 minutes though which is VERY good, basically, it should be able to handle just about anything you throw on it! No surprise there, port 2 shows exactly the same! And port 7 shows pretty much the same, just the amperage ends up a bit higher then on port 1 or 2 but the voltage ends up a bit lower. I don’t know why this difference is there. 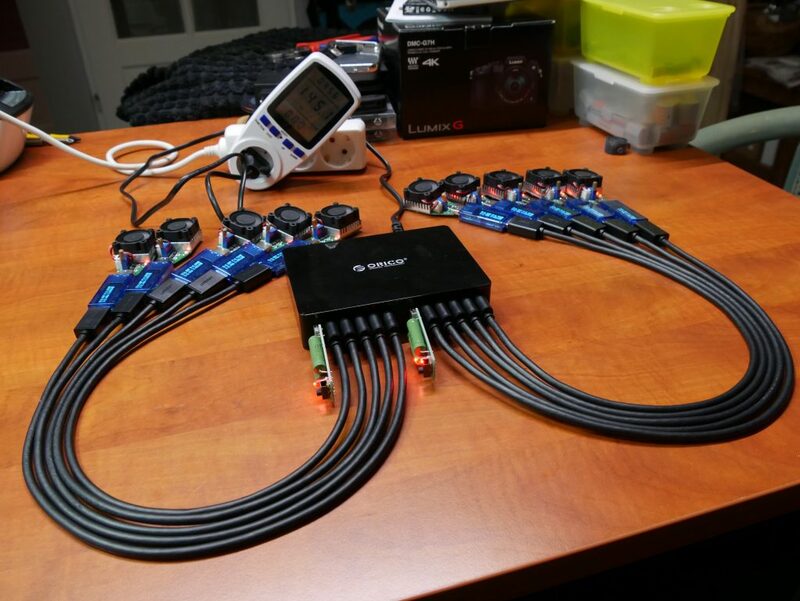 First up is the heaviest test I did, all ports loaded with 10x 5v 2A and 1x 5v 2A (Thermal load) and the EBD-USB connected to port 1. that makes 12 filled ports in total. Amazingly, even while drawing 150 watt from the wall socket the voltage or amperage this charger can deliver doesn’t change at all! It also still only resets the overloaded port (above 2.7A) and not the whole charger during testing. This thing has some power! So I decided to ditch the Resistor loads and only use the 10x 5v 2A variable loads I have. Adding to this the EBD-USB. 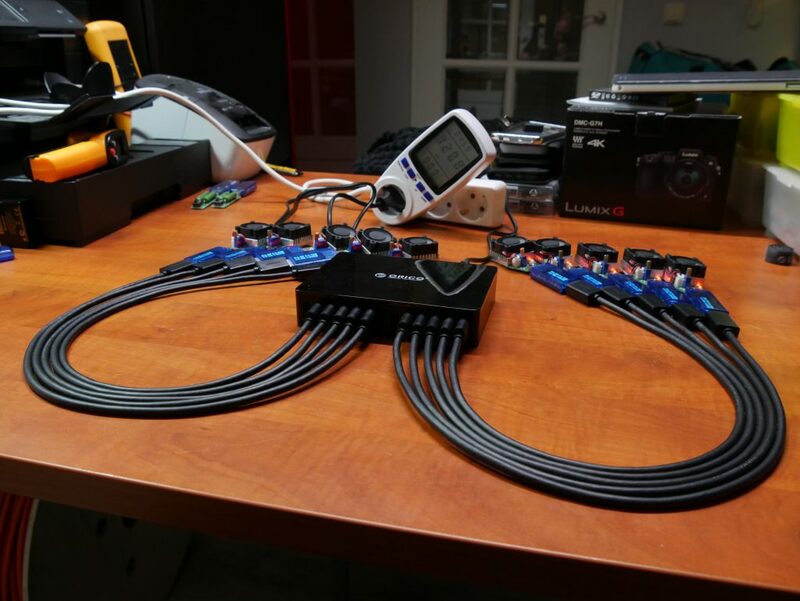 That means 11 ports where used in total. Here we do see a change, it seems that at high amperage the charger cannot keep the voltage up. It still stays above 4.0 volts at all times though so it shouldn’t affect any connected devices too much. Looking at port 12 during the same test we see it delivering the same amperage and just a bit lower voltage at 4.4 volt. What an awesome charger! Basically, I could not get this charger to reset or overload with any reasonably thinkable load. Sure, I could turn up the variable loads to 2.6A each and at some point the charger would reset itself because of it’s overload protection, but I don’t know any device which would draw that much consistently much less any situation where you would have a few of those connected at the same time. In a real world situation, there is always going to be a mix of output amperage’s. Phones and tablets ask for anything from 0.5A to 2.4A and so testing with 2.0A per port is already pretty much a worst case scenario and this charger chugged through it like nothing else! But, if you have 12 iPad’s and they are completely depleted and all start pulling 2.4A at the same time…. this charger will do it! I repeatedly tested turning it off and on again and it started right up and supplied the load to all ports within a second. Very very nice! During testing the unit did get quite hot. As can be seen in the video it reached a 100 degrees Celsius. Although I believe those measurements to be off. While touching the unit it did feel (very) hot, but it did not scorch my hands either. I bought this charger on aliexpress, you can do so yourself here. Thank you so much for your time in developing this educative post. Great post, thanks! 🙂 I’m curious though to the internals of the Orico. Why not a few pics of the charger opened up? 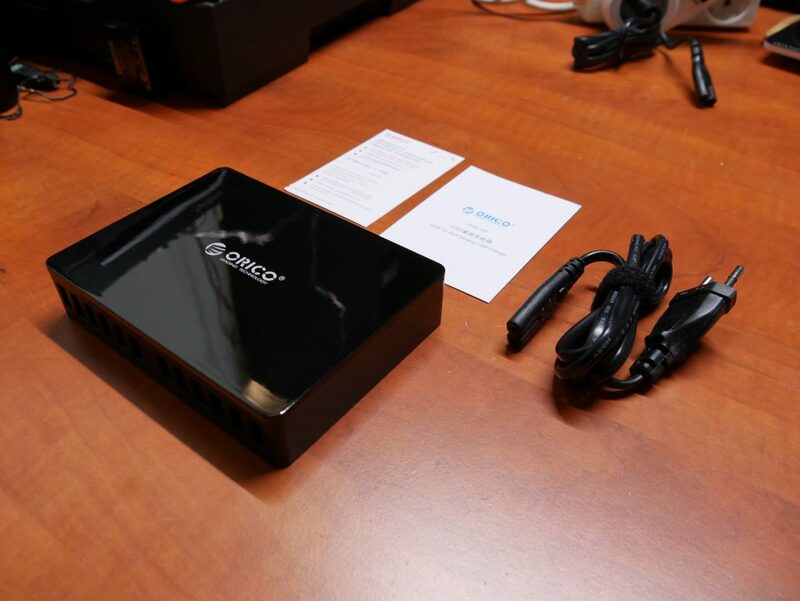 Let’s see the build quality… how safe is it? Will it last a couple of years with intense usage? I don’t tear them apart for two reasons. It’s a sample I bought myself and actually have a use for, so I’d like to keep it in one piece if possible. For me the links seem to be working just fine? What is the problem?